If you have a restricted licence and you use an insurance search engine like MCNcompare, don’t worry that there isn’t a "restricted licence" option in the form. A restricted licence is still classed as a full licence, with the restrictions treated as a “modification”. Unfortunately most insurers do not offer a discount for riding a lower powered machine, but equally they should not load your premium. 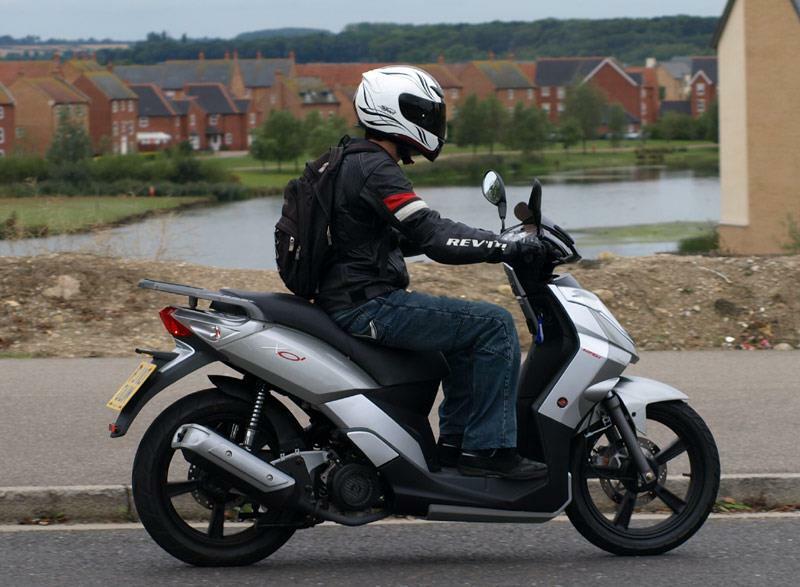 As long as your bike is legal for the classification of licence you have, then the insurance policy is valid.